Are evening classes a thing of the past? Learning a new skill can take up a large amount of time, effort and in some cases money. Alongside Lincoln College, evening classes also take place at Newark College and Gainsborough. Most commonly, people aged 18-21 take on either college or university courses to learn new skills before they enter the working world. But what about adults who are wanting to learn a new skill outside of their desk jobs and day to day lives? 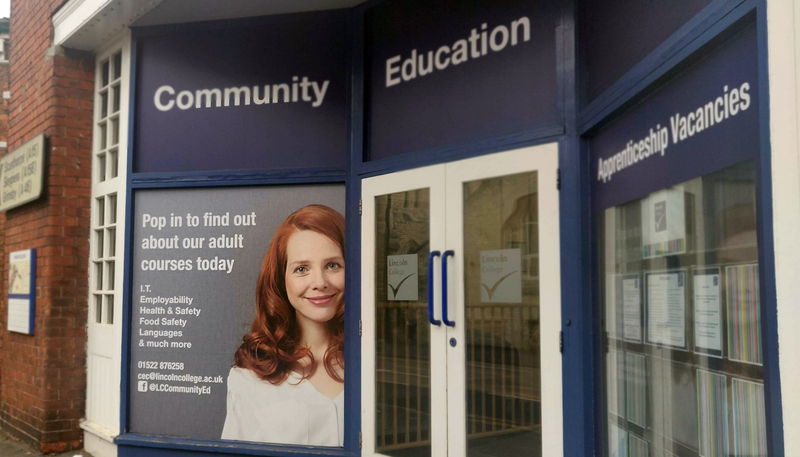 In recent years, evening classes may have ran into the ground with popularity, but Lincoln College are aiming to bring back classes for adult learners. The college, located on Monks Road, offers adult evening classes in a variety of different subjects. From languages to beauty therapy, there seems to be something for everyone. Nicola Barnes is the Community Coordinator at Lincoln College, who organises a large variety of classes for adults aged 19 and up. The course lengths and prices vary from one day sessions to up to 8 week classes, depending on the type of course chosen. As an example, an eight week language course at Lincoln College, costs about £40 a time and covers languages such as Italian, German, Spanish, Polish and French. Age doesn’t seem to stop adult learners either. The courses have attracted learners from ages 19 up to people in their 70’s and 80’s. The community education team are on hand to help any enquiries about new learners for the adult evening classes. Alongside paid courses, the college has started to offer free sessions to employers to introduce skills into the workplace – something that is supported by the Personal Community Development Loan. Previous Post:Are the curtains closing on Lincoln’s theatre scene? Next Post:Are independent businesses taking over Lincoln High Street?